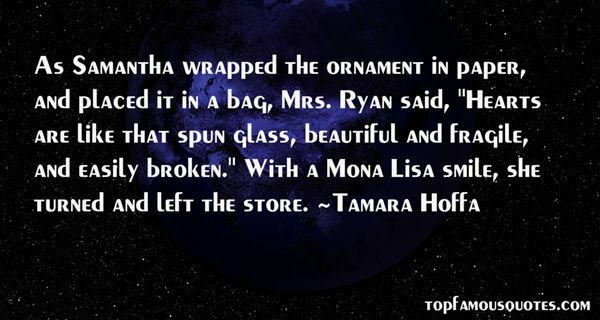 Reading and share top 22 Tamara Hoffa famous quotes and sayings. 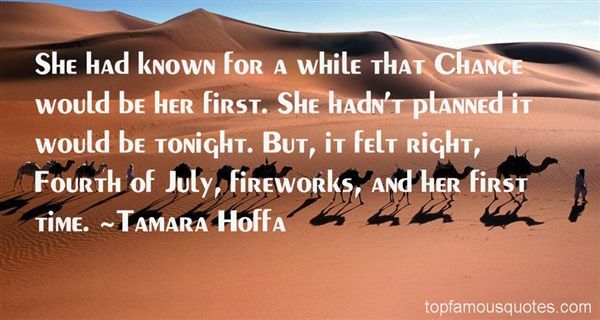 Browse top 22 most favorite famous quotes and sayings by Tamara Hoffa. Only the one who does not know what is life may believe that it is beautiful and easy." What Did Tamara Hoffa Talk About?